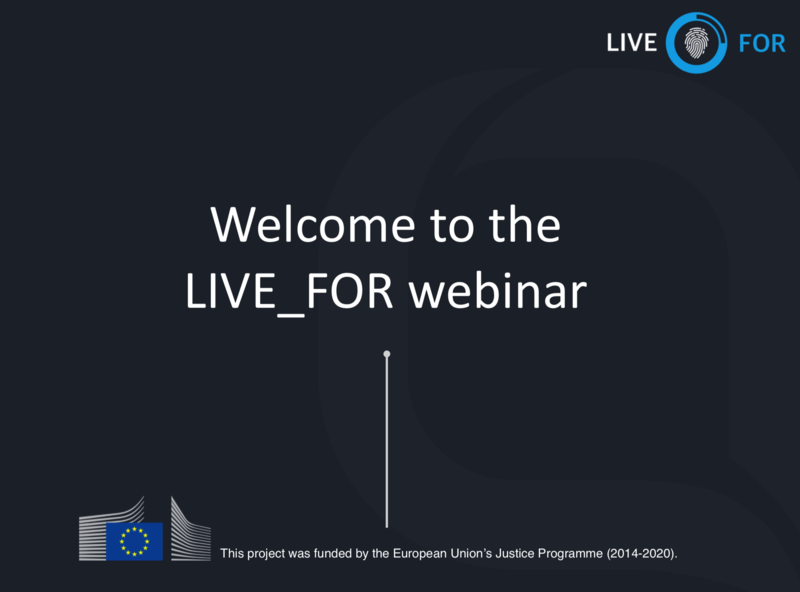 On September 13, 2018 the LIVE_FOR project successfully organized the second webinar on the European investigation order (EIO), e-evidence, and digital forensics. The webinar was complemented by a face-to-face workshop in Brno on September 20, 2018. 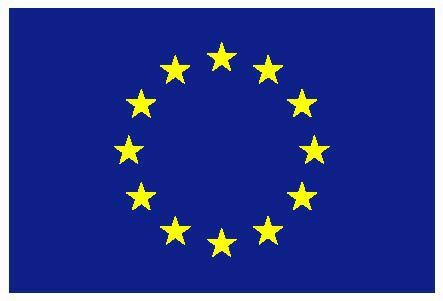 The webinar’s programme was opened by Vaclav Stupka from the Masaryk University who briefly presented the LIVE_FOR project and the European investigation order. 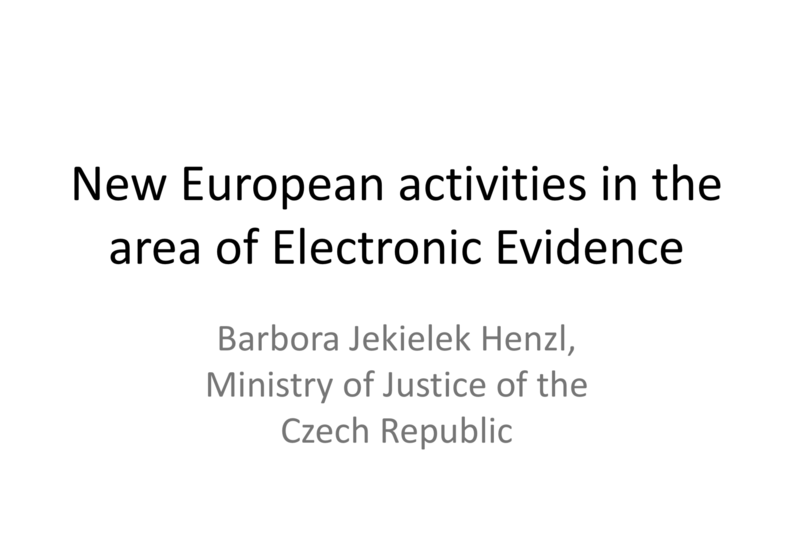 Barbora Jekielek Henzl from the Ministry of Justice of the Czech Republic then explained the newly proposed regulation on European production and preservation orders. 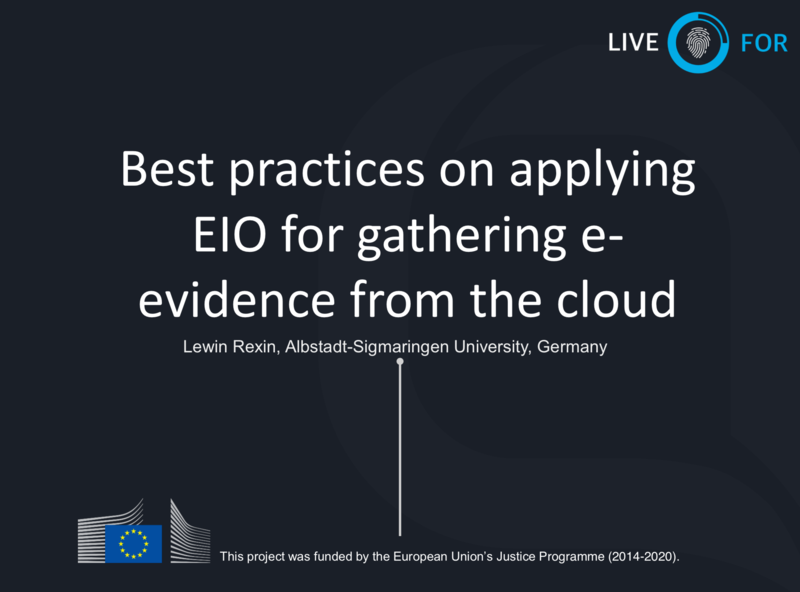 Lewin Rexin from the Albstadt-Sigmaringen University presented best practices on applying the European investigation order for gathering e-evidence from the cloud. The next two presentations were more technical. 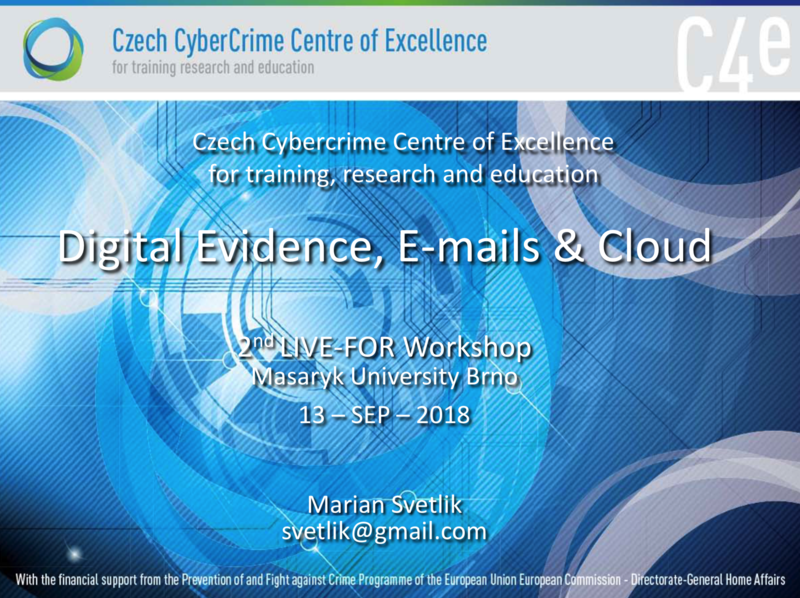 Marian Svetlik from the Masaryk University gave an overview of the basic properties of digital evidence, electronic mail and cloud. Finally, Antonio Rodriguez from Politechnical University of Catalunya (UPC) provided an overview on digital forensics and collecting digital evidence online. He explained how Internet works, how data is stored, and what logs are available. He also showed how digital evidence can be secured, which acquisition methods can be used, and how the evidence can be securely transferred. 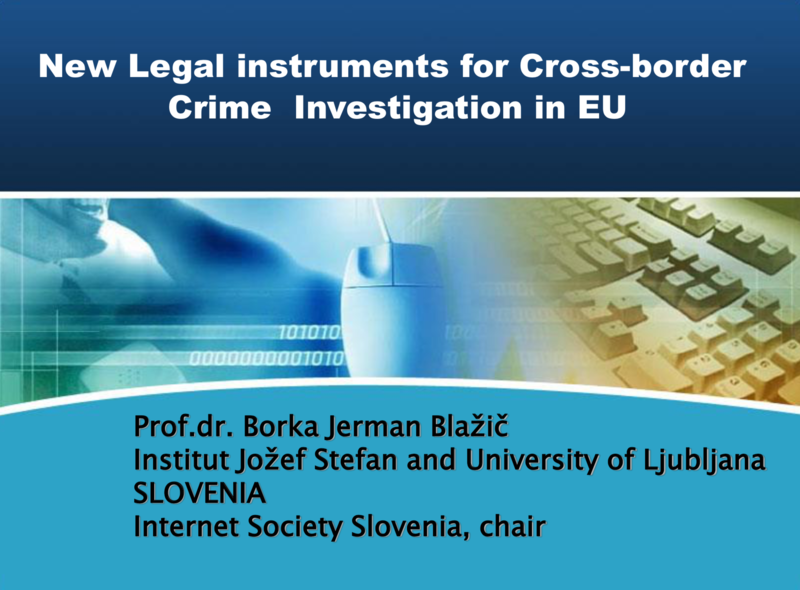 Borka Jerman Blažič from Joežf Stefan Institute gave an invited presentation of “New Legal Instruments for Cross-border Crime Investigation in EU” at HackIstanbul 2018 on 22 September 2018.